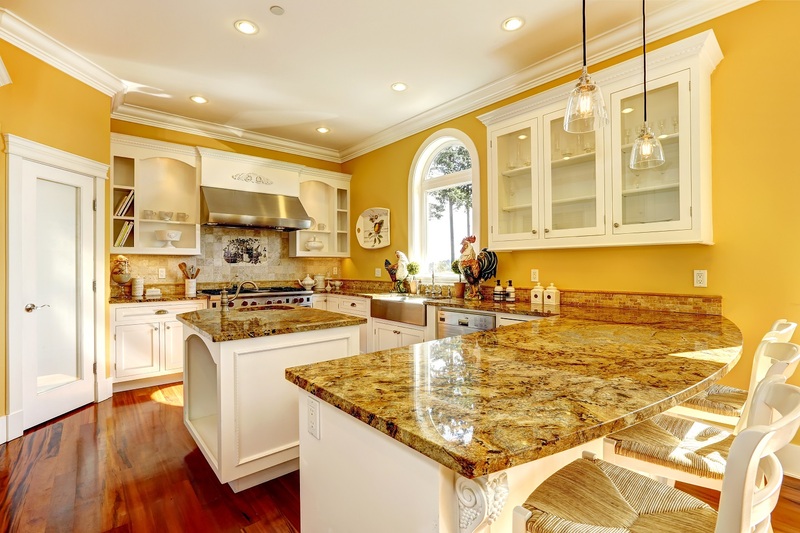 Are Granite Countertops on the Way Out? After you have made a wise investment in putting granite throughout your home kitchen and bath areas, it may appear natural to question your motives. Sometimes, when comparing various products, it can become confusing as to whether purchasing granite was necessary at all. When we talk to designers today, we often hear clients ask, “Are granite countertops on the way out?” You would be surprised at the various answers to that question. 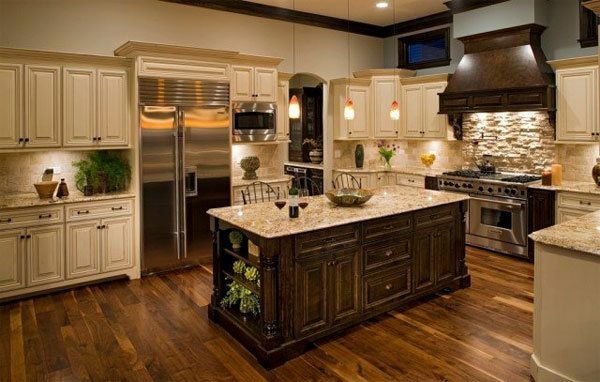 At TrustBilt, our main reason for offering granite countertops is because they are earthy, natural, and durable. Also, granite increases the value of your home or office. However, there are a lot of other reasons why people decide to purchase granite for their kitchens and baths. Below we discuss the some of the reasons, so you decide. If you were asking how modern granite itself is, we would have to reply, “Old as dirt!” After all, granite is created naturally in the depths of the earth over thousands of years and only cleaned and polished after it is mined. The polishing technique gives it that shiny luster that homeowners and business owners both like. If you want to go GREEN, granite is your solution. It ‘s hard to believe that GREEN solutions would ever be a thing of the past, but some designers are trying to persuade buyers to use Corian or Silestone as a cheap, trendy substitute. These are manmade materials that are supposed to mimic granite, but in exchange do not come with a lifetime guarantee like granite does. The truth is, if it’s too good to be true, it probably is, especially with knock off granite substitutes. If You Want Your Home or Office to Look Authentically Unique, Granite Works! No two granite slabs are completely alike. This is because they are made naturally in nature though many things in life appear alike, most elements contain variances. Some of the variations in granite are caused by the veining of mineral deposits. You cannot find that sort of unique beauty in a manmade product. We are not suggesting that man-made products are not good at all, but if you are looking for a unique, one-of-a-kind solution, granite is the answer. Compositions by manufacturing plants may come close, but for relatively the same cost, you can have a thing of beauty in your home or office that has and will continue to stand the test of time. If you are seeking new countertops and would like to see our granite selections, give us a call today at (505) 688-8194. We offer home, and office remodels throughout New Mexico, including Albuquerque, and Santa Fe, NM areas.